Ready for a comeback? 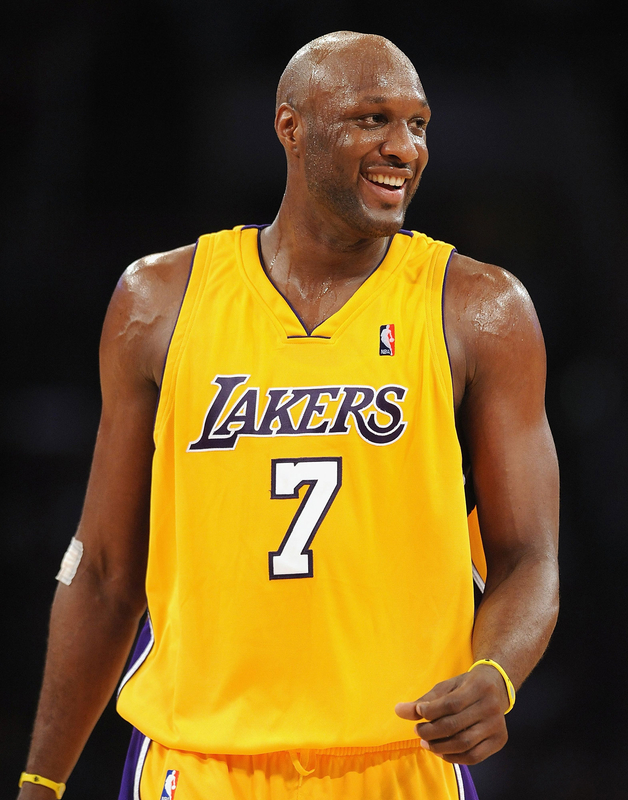 Lamar Odom has been invited to join a prestigious basketball team in Los Angeles. Fellow athlete Baron Davis spoke with TMZ Sports on Thursday, April 21, to publicly extend the offer to the fallen sports star. Famous members include not only the Delaware 87ers’ Davis, but also newly retired L.A. Lakers legend Kobe Bryant and Odom’s estranged wife Khloé Kardashian’s former flame James Harden (who also plays for the Lakers). "I&apos;m going to reach out to LO to see if he would want to play alongside me on my team since he is wanting to return," Davis told TMZ Sports. 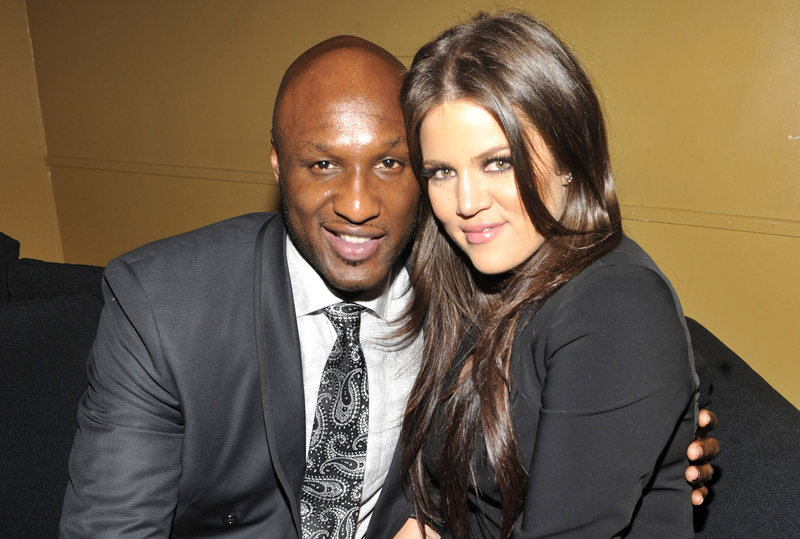 Odom played for the L.A. Lakers when he first gained mainstream attention for marrying Kardashian, 31, in 2009, and subsequently became a star of Keeping Up With the Kardashians and its spinoff series Khloé and Lamar. E!’s cameras documented Odom’s dismissal from the Lakers and followed his stints with the Dallas Mavericks, the L.A. Clippers and an international team in Spain. As Us Weekly previously reported, Odom, who hasn’t played basketball professionally since 2014, suffered a dozen strokes on October 13, 2015, after overdosing on drugs during his stay at a legal brothel in Nevada. At the time, doctors worried that he might never walk again.